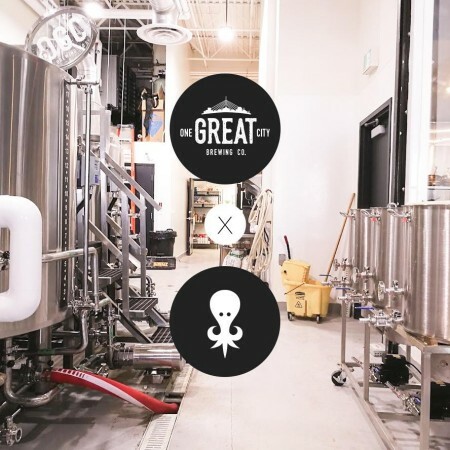 WINNIPEG, MB – Kilter Brewing has announced some “some unexpected roadblocks” have led to a delay in taking possession of the building is Winnipeg’s West Broadway/Wolseley neighbourhood where it plans to open later this year. But in the meantime, another local brewery will be providing space for Kilter to work on its beers. For more details, see the full announcement on the Kilter website.